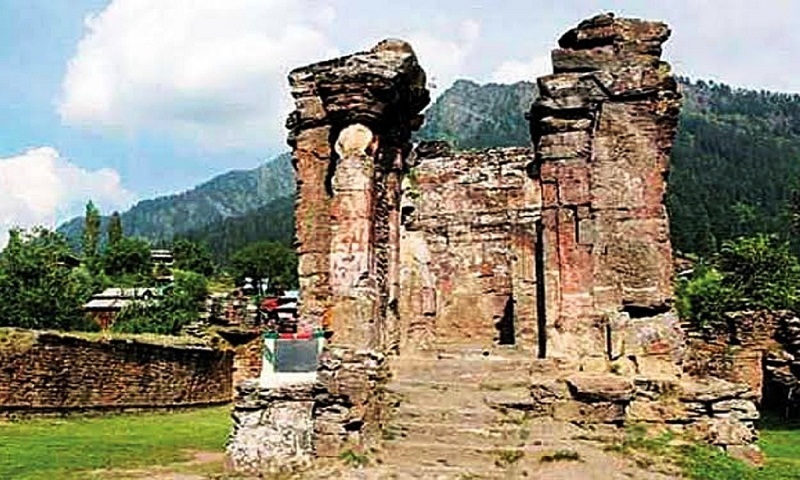 Following the Kartarpur Corridor – a project that connects Gurdwara Darbar Sahib in Pakistan’s Narowal district with Dera Baba Nanak in Gurdaspur District – Islamabad on Monday gave a green signal to opening the Sharda Temple Corridor in Pakistan occupied Kashmir (PoK) for Hindu pilgrims, report The Statesman. The Pakistani media quoted sources in the Ministry of Foreign Affairs as saying that the External Affairs Ministry in New Delhi had already sent a proposal to Islamabad in this regard. “After Kartarpur, a piece of big news is in the offing for Hindus. Some of the government officials will visit the area and will later submit a report to the (Pakistan) Prime Minister,” sources said. Official sources in New Delhi said India had made the request in this regard several times to Pakistan as part of the composite dialogue between the two countries. The proposal was made keeping in mind the wishes and religious sentiments of the people, they added. The sources drew attention to the fact that the government has from time to time informed Parliament also about its efforts to get the temple corridor operationalised. Sharda temple is one of the most ancient temples of Hindus. The temple is about 5,000 years old. Close to the temple, there is a pond called ‘Madomati’ ~ its water is as sacred to the community members as the water of Katasraj temple.